German heavy rock legends SCORPIONS continue to make waves, teaming up with Swedish top distillers Mackmyra to release ground-breaking whisky, adding a distinct and original German twist to the drink. 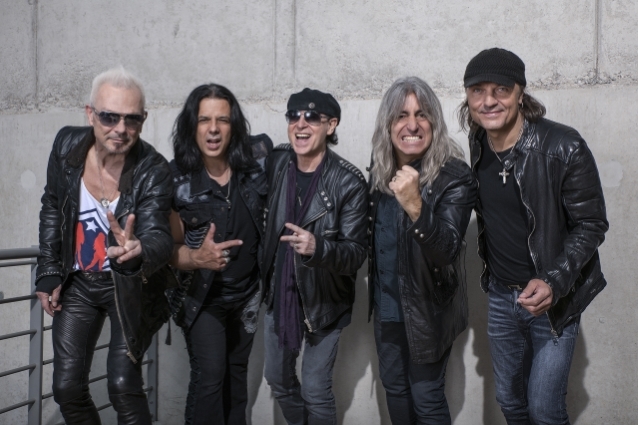 The affectionate relationship between SCORPIONS and their Swedish audience is not only manifested with the addition of Gothenburg-based drummer Mikkey Dee a couple of years ago; with the release of Scorpions Rock 'N' Roll Star Single Malt Whisky Cherry Cask, the German-Swedish love affair is taken to the next level. Matured in American ex-bourbon barrels as well as former Oloroso sherry casks, but with an additional finish in German sweet cherry wine casks, the meeting between German wood-influences and Swedish whisky-craft could not have had a better end result. While maturing spirits in casks that have held sherry, port wine or madeira wine is relatively common in the world of malt whisky, the use of the German ex-sweet cherry casks is guaranteed to pique the interest of the whisky aficionados. The added cherry sweetness to the character complements the vanilla of the ex-bourbon casks and the nutty buttery flavors of the sherry casks beautifully. 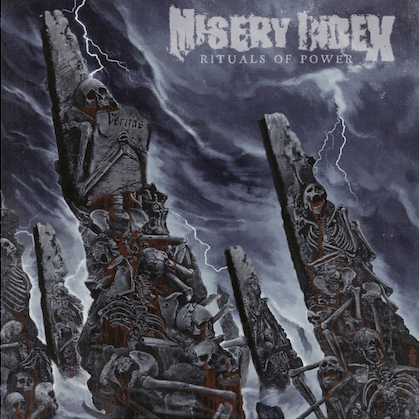 The bandmembers themselves are thrilled to see the whisky finally be released. 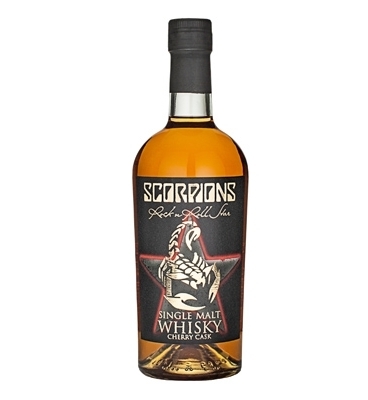 "Finally, we have our own Scorpions Whisky ready to be released .... we love it!" they said. "This particular whisky gets to its perfect maturity in extraordinary German sweet cherry wine casks. 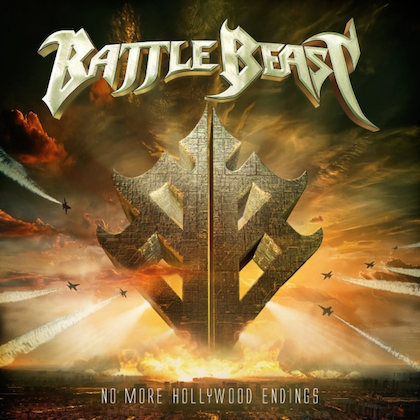 We hope you all enjoy it .... let's rock the night and taste the sting!!!" Angela D'Orazio, master distiller at Mackmyra, said: "Lovely guys to work with! Klaus, Rudolf, Matthias, Mikkey and Pawel were very nice and interested in the process. I think we managed to get a smooth whisky with a lovely aroma of fruity vanillas from the bourbon casks, soft buttery tones from the oloroso sherry casks as well as a sweeter touch from the cherry casks. The fact that we got a finish of both cherry and sherry gave the whisky a perfect balance." Sari H. Wilholm from Brands For Fans said: "To be able to work with an iconic band like SCORPIONS has been a blast. They have a classic catalog of music, to say the least, and we're really excited to be a part of building a, hopefully, equally iconic catalog of drinks with the band!"